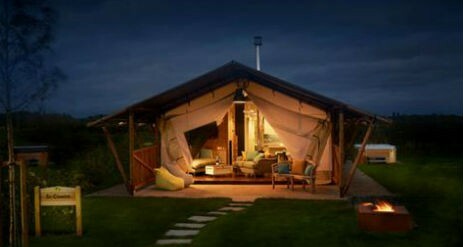 Love2Stay is a glamping resort with a difference. 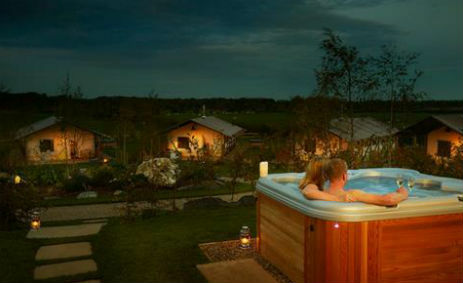 Our 11 Glamping Lodges are based in 22 acres of stunning landscape, close to Shrewsbury town centre with great access to the Welsh border towns of Welshpool and Newtown to the West and Oswestry and Chester to the North. So, a great location for you to explore the area renowned for long walks and with a plethora of National Trust and English Heritage properties you’ll certainly never be bored! 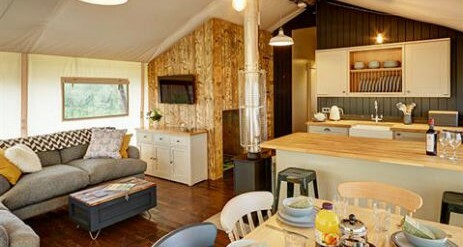 Stay in a luxurious glamping lodge that sleeps up to six adults, besides your own en-suite with bathtub and walk in shower, you will have a lounge area with flat screen TV, kitchenette, outdoor seating and terrace area and for those cold nights snuggle up to the cosy log burner. All logs and kindling provide courtesy of Love2stay. 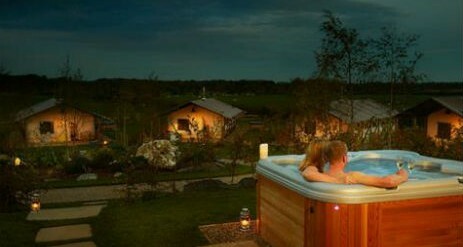 And what better way to relax and unwind after along day of sightseeing than to experience the delights of your own private hot tub! 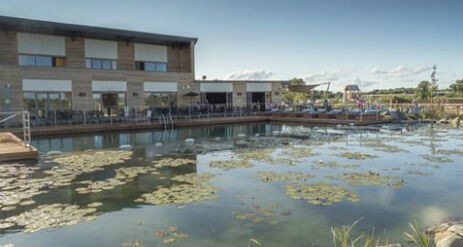 You’ll also get access to our amazing facilities, including free Wi-Fi, fitness suite and newly opened spa, natural swimming pool and water gardens, fishing lake, restaurant and pizzeria, children’s play zones and a woodland hideout area. 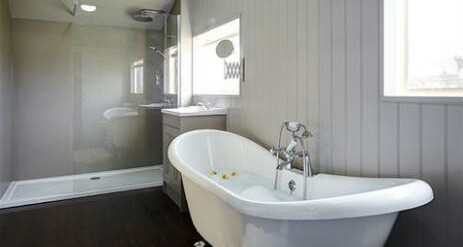 So why not spend your next 3-day break or even longer at Love2Stay and be thoroughly pampered! 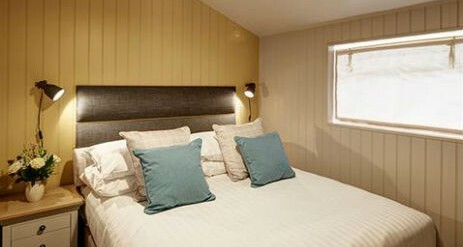 Please contact us on 017423 583124 or send an enquiry to make a booking or request your 2019 Glamping Lodges hire tariff.